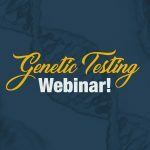 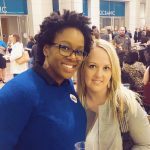 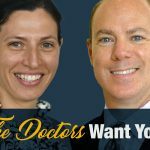 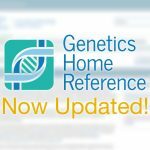 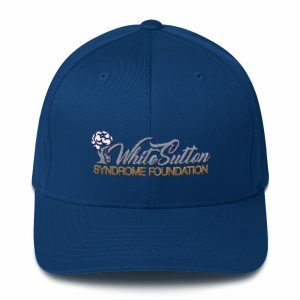 Thank you for your interest in supporting the White Sutton Syndrome Foundation! 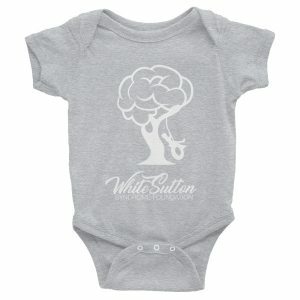 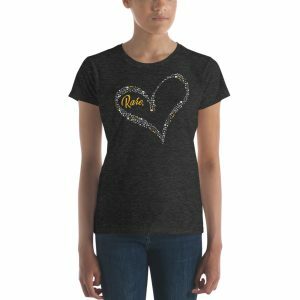 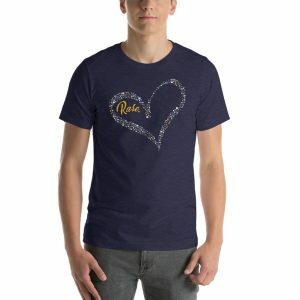 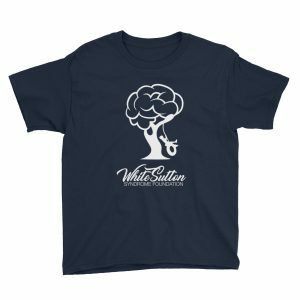 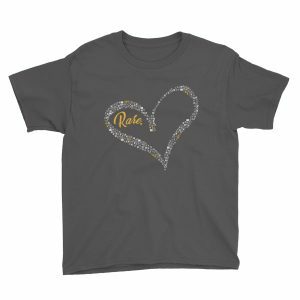 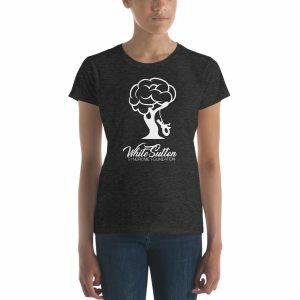 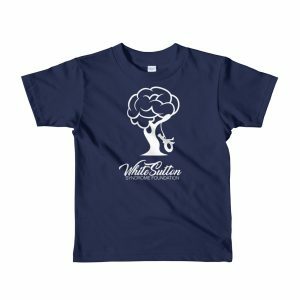 The profits from every purchase will go back into making the White Sutton Syndrome community better through building the community, supporting research and providing education. 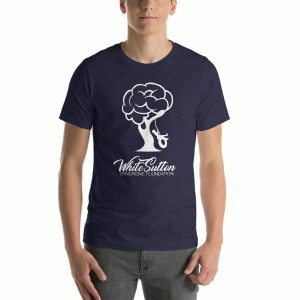 Every dollar helps!